You've taken the first step towards making your school's tomorrow brighter. Our custom school solutions will optimize your school's classes, curriculum, retention, and new student growth. We will explore and analyze your school's day to day operations to find new ways to increase your student count, while making sure you are doing everything necessary to retain the members you already have. What is successful in one market might not work in yours. 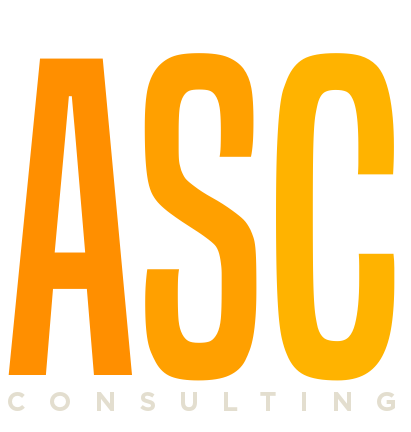 Asian Sun Consulting is not a cookie-cutter, boxed mentorship - but rather a custom tailored-to-your approach of getting the most out of your school, your staff, and your advertising...all while assuring that your existing members are staying engaged. Founded by owners Ryan and Karen Andrachik, Asian Sun Martial Arts grew their school from one location to ten, single owner locations throughout Ohio. 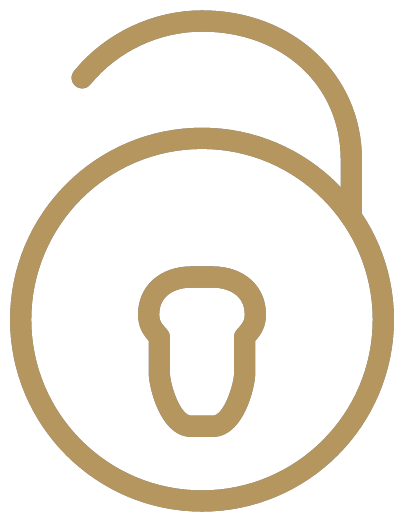 The mission of ASC is to transfer the proven systems and methods that have enabled our schools to prosper, while helping you to avoid many of the mistakes most martial arts school owners make. ONLY TEN CONSULTING SPOTS LEFT! with the help of Asian Sun Consulting." See how ASC can fill your school. © 2019 Asian Sun Consulting. All Rights Reserved.